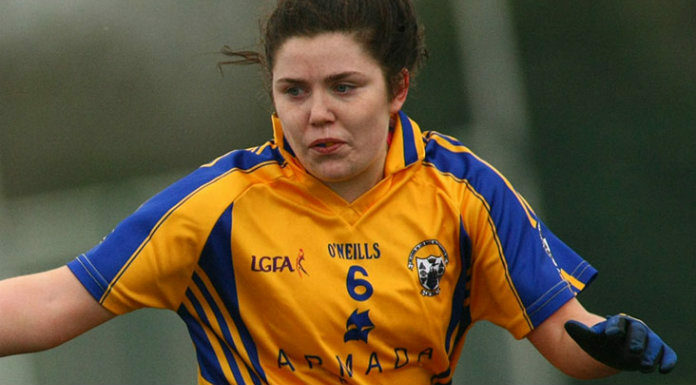 Clare’s senior ladies football captain thinks they need to match their performances in previous home games to secure a crucial result tomorrow. The Banner welcome Tyrone to Doonbeg looking for their first win following two draws and two late defeats. Victory will ease relegation fears but also put Clare back towards the top half of the National League Division Two table. Laurie Ryan says the teams are equal so they need to take advantage of familiar surroundings.